It’s no secret to anyone that your life will always go in the direction of your most dominant thoughts. In other words, we feel what we feel and we do what we do because we think what we think. In our day of pollution and distraction, guarding your heart and mind is imperative. In Ephesians 6, God uses Paul to show us how important it is to be prepared for battle. 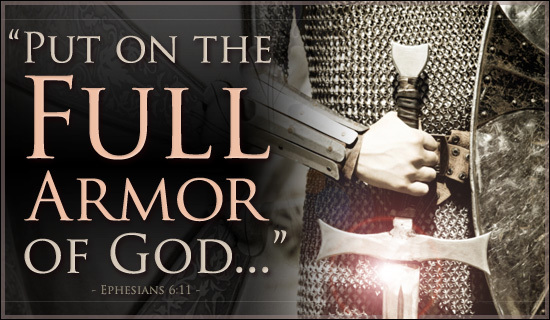 Blessed reading as you dress to do battle with the unseen enemy of your soul. Lord protect our hearts and minds as hell unleashes it’s forces as never before!